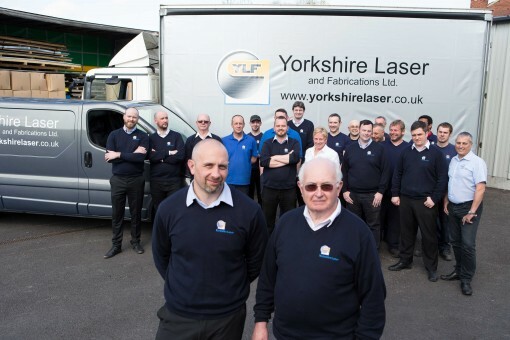 Welcome to Yorkshire Laser and Fabrication – a real family business. Our ethos is to provide exceptional quality, exceptional service and exceptional value, all under one roof. 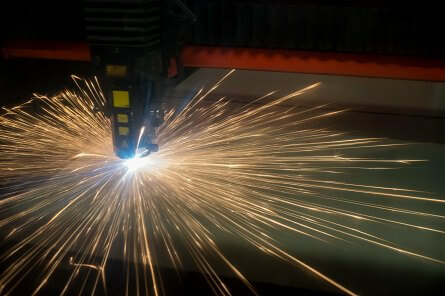 Yorkshire Laser and Fabrication is one of the UK’s leading laser metal cutting companies accredited to ISO 9001 & 14001. Our reputation is built on reliably supplying your laser solutions on time, within budget. 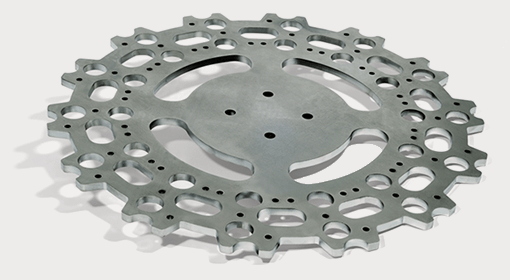 Yorkshire Laser and Fabrication has an international reputation for sheet metal fabrication. We combine experience with innovation to design and deliver the most up to date, reliable and sustainable products whatever your sector or service. A warm welcome to Yorkshire Laser and Fabrication, one of the UK’s leading sheet metal companies based in the heart of West Yorkshire. We believe that in an average world you should enjoy the exceptional and that’s just what we offer. Exceptional quality, exceptional service and exceptional value, all under one roof. We like to think our strength and success is down to a unique blend of cutting edge design, modern professionalism and our traditional family values. We offer customers the accessibility and innovation of a private company with the expertise and resources of a national corporation. 24 hour production, five days a week.